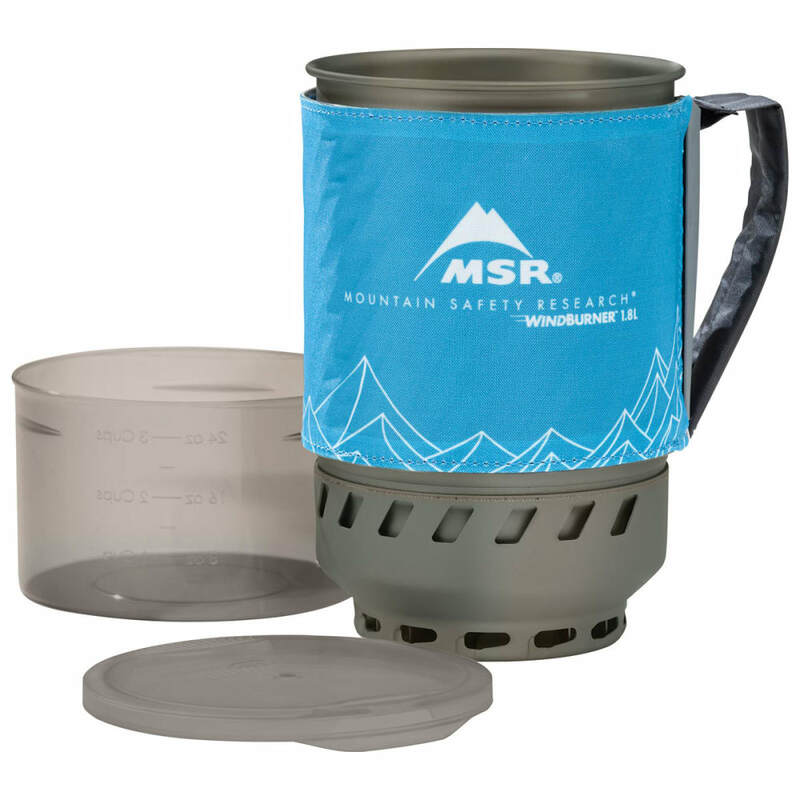 Great for backcountry or weekend trips with extra people, the WindBurner Duo Accessory Pot lets two backpackers prepare simple meals and brew up hot drinks fast. This 1.8 L hard-anodized aluminum pot features a built-in heat exchanger that efficiently transfers the stove’s radiant heat. The pot can also serve as personal eat-and-drink vessel and comes with a clear, BPA-free drinking and strainer lid, a pot cozy, extra bowl, and a canister stand. Compatible exclusively with WindBurner Stove Systems. Added Capacity: 1.8L pot offers added volume for serving an extra companion on the trail.